Grilled Chicken Bacon Ranch Salad! 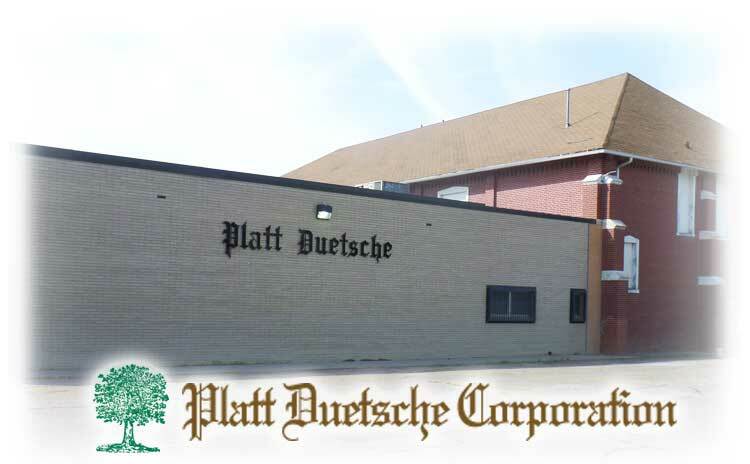 What is the Platt Duetsche Corporation? The Platt Duetsche is private social club and reception hall located in Grand Island, Nebraska. We pride ourselves in providing a family friendly environment, lunch and dinner menus, a full service bar, Keno, organized card nights, privately owned baseball fields and having one of the largest wedding reception halls in Grand Island. If you are looking for a relaxed atmosphere to grab a reasonably priced meal or a drink – look no further. Our membership fees are affordable and we welcome both men and women to be members. Looking to plan an event? Look no further than the Platt Duetsche! Our reception hall is one of the largest reception halls with a dance floor in Grand Island ! We often host wedding receptions, celebrations of life, fundraisers, retirement, birthday and anniversary parties. Just complete the “Facility Rental Request” form with your event information or call our office at (308) 382-0586 for more details. To learn more about the history of our organization, click here to learn more.